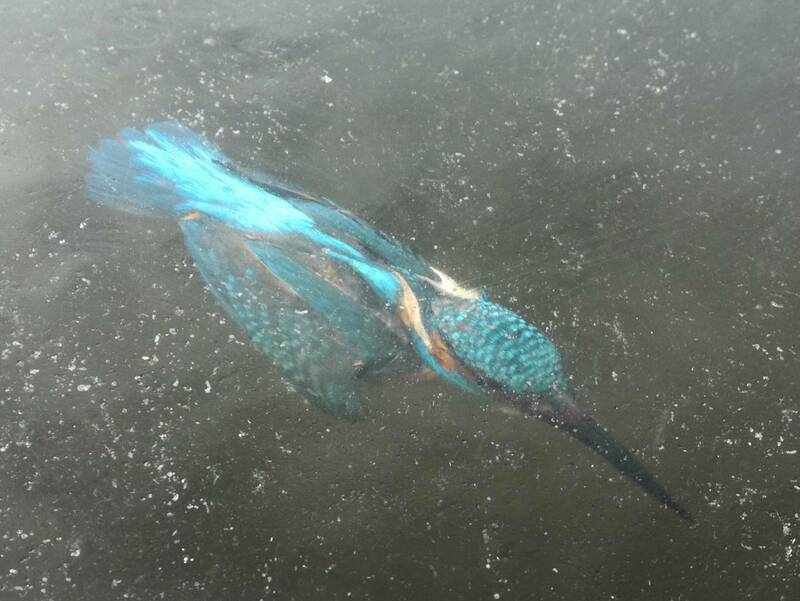 The Big Wobble: Incredible photo of bird frozen alive under the water in Holland as 100's of thousands of dead creatures reported in aftermath of "The Beast Of The East"
Incredible photo of bird frozen alive under the water in Holland as 100's of thousands of dead creatures reported in aftermath of "The Beast Of The East"
An incredible photo has surfaced showing a kingfisher bird frozen solid mid-dive into a Dutch canal. On inspection of the picture, it is obvious the bird froze solid at the split-second it dived into the water for a fish. The unfortunate bird froze during the big freeze "The Beast Of The East" which plunged Europe into Arctic conditions. Christoph van Ingen, who spotted the kingfisher in the town of Oostzaan, just north of Amsterdam, said he believed it might have dived into the canal to catch fish as the water was turning solid and been unable to escape. Around a 100 people died across Ireland, the UK and Europe during the cold snap. 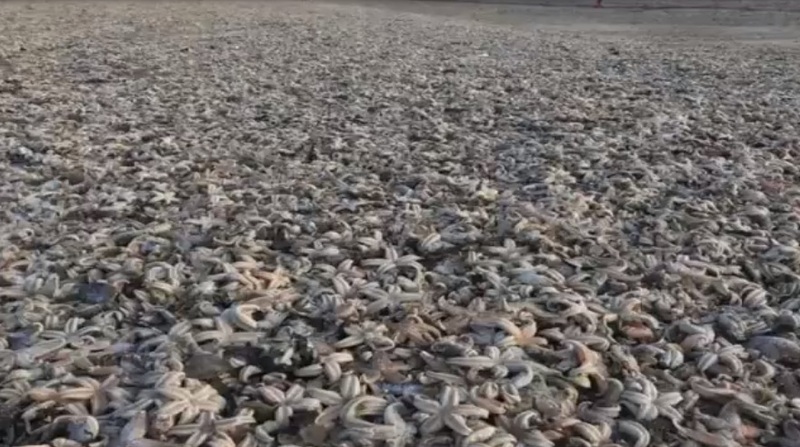 Thousands of dead starfish washed up on a British beach following the 'beast from the east' weather snap. The spectacular scene in Ramsgate, Kent, was described as "like the Armageddon" by wildlife enthusiast Lara Maiklem, 47, who photographed the phenomenon. She estimated "hundreds of thousands" of starfish and other sea life were washed ashore this weekend following the spell of subzero temperatures. Lara travelled to the beach with her five-year-old twins, Edie and Beau. There were starfish as far as the eye could see, there were fish in there and sea urchins. "I think someone found a lobster in there as well. 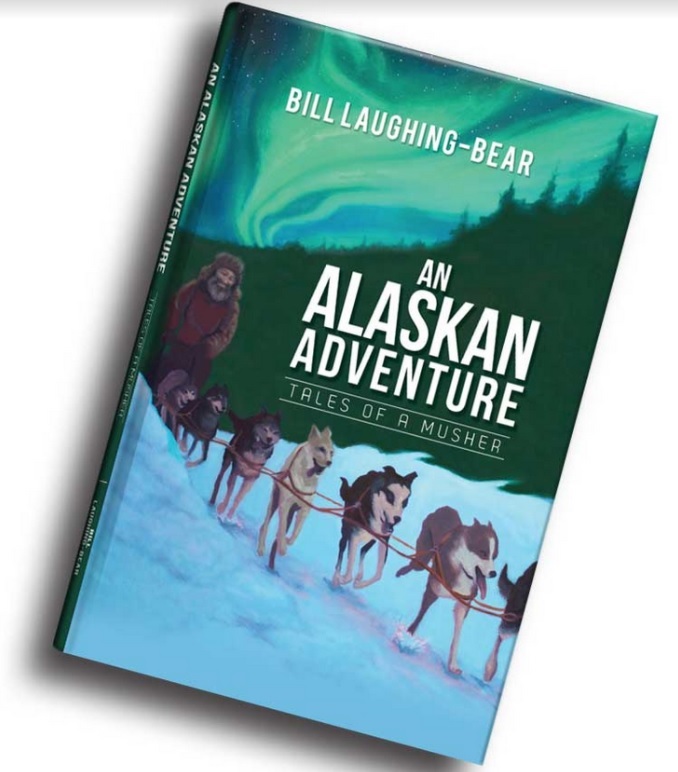 "The beast killed quite a lot of creatures. Some described beaches elsewhere in Britain covered with dead razor clams and other creatures. Chris Keyworth said: "It's a natural phenomenon which happens all around our coast every year without the storms, normally you get one or the other dying off in stages - one day its crabs, the next its sea stars, the next jellyfish." But many people were still moved by the pictures. Jenn May said: "All around the country there seem to be creatures being washed up in huge numbers. "A few days ago I went for a walk down there and found a lot of dead seagulls - there seemed to be quite a lot of dead birds. Animals evolved with nature and didn't lose touch with her as we 'superior' humans have. They have managed to survive natural cold. What changed is that man discovered and employs methods to rapidly cool the air and water with chemicals. This explains why waves freeze at sea water temperatures of 40F (the 'normal' freeze point of sea water is 28.4F) and why those 'miraculous' ice balls have become so frequent. It also explains why ice rain, and those incredibly sudden 'ice snaps' are so frequent nowadays. I hope more people will understand that much of the abnormal weather events we're seeing now aren't 'beasts of nature' but beasts of man. We need to acknowledge that climate engineering is a fact that is going on right now and causes increasing damage to our planet. Our biosphere. All life. Us 'superior humans' included. Thankyou for this comment, yes, you are right.